In the previous two review parts, I looked at the positioning of the HP Elite X3 and who it's aimed at, plus I explored its phone hardware, and then I delved into performance and the Continuum-capable Desk Dock, but it's time now to break new ground, into the world of HP Workspace, extending the Windows 10 smartphone into genuine Win32 application space, albeit via a managed virtualisation service. But line up all your ducks in a row and it's possible to be 'using' Publisher, Access, Slack, Visio and many more popular desktop applications, using OneDrive as default storage and with hooks to Box, Dropbox and others. A business solution that didn't include a way of running bespoke or desktop-class Win32 applications wouldn't be complete and HP knew it. Which is why it has licensed Frame's virtualisation service, adding in software and then reselling the package as HP Workspace. In essence, your business is paying per user per month for access to an 8GB single core virtual PC (each) on Frame's servers. The Win32 applications effectively run in a browser instance at up to 15 frames per second and at bandwidth up to (in my tests, in extreme cases - such as video) 4Mbps. 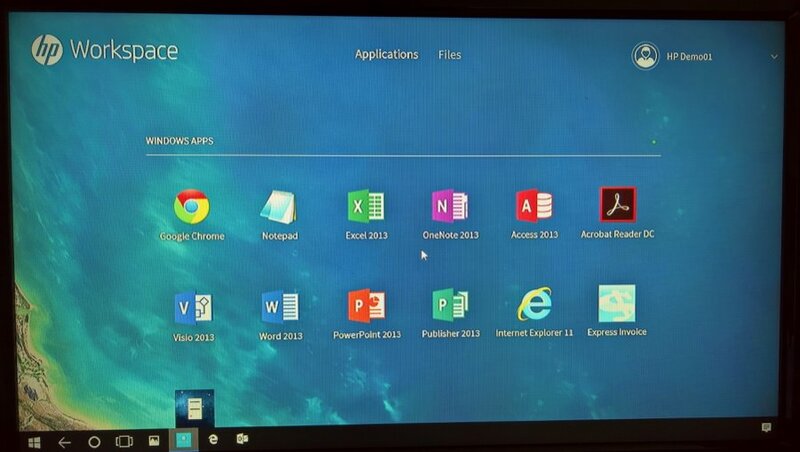 Essentially HP is managing everything, so that a single click on HP Workspace in Continuum (you can't tap on it on the phone screen) logs into Frame and presents the application launcher. At this stage you're not actually clocking up time from your monthly allowance, but click on an application and the virtual Win32 PC is up and running and the clock is started. 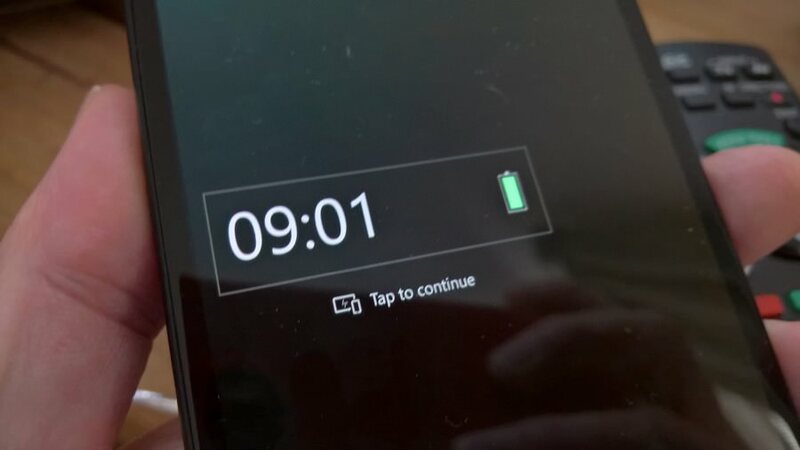 If you close all applications and leave the session alone for 10 minutes, then it auto-shuts down to save 'power' on the server and to stop the session clock on HP's/your company's dime. 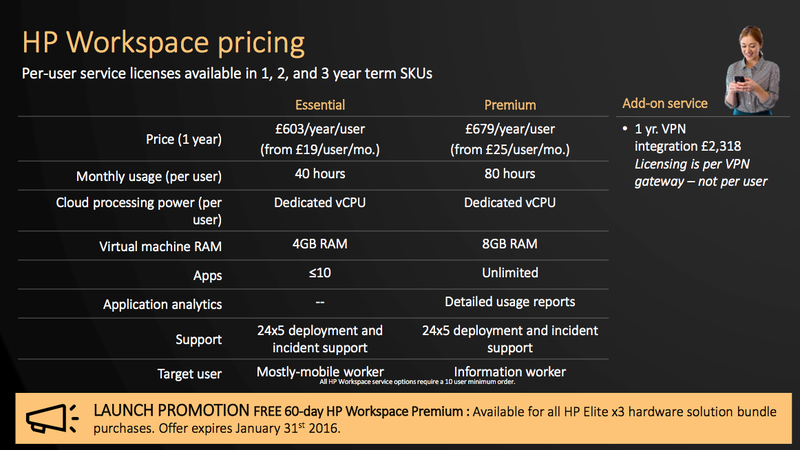 And then there's the extra cost of getting HP to manage your virtualised Win32/legacy applications - HP Workspace starts at £19 per user per month (plus a premium tier at £25 per user per month), which works out at almost £700 per user per year, and that's with time limits online per month... though I'd flag up at this stage that the first 60 days for each user are free and at the premium tier until the end of January 2017 - this is a great way for people to 'try before they buy' in terms of getting their heads around how well HP Workspace will work for their use case. As I imagine it, the way HP Workspace would work (for a small to medium size business, do note the minimum '10 users per order') is that Fred Bloggs, a salesman and on the road for much of the year, has an Elite X3, a Lap Dock and a company-provided HP Workspace account. 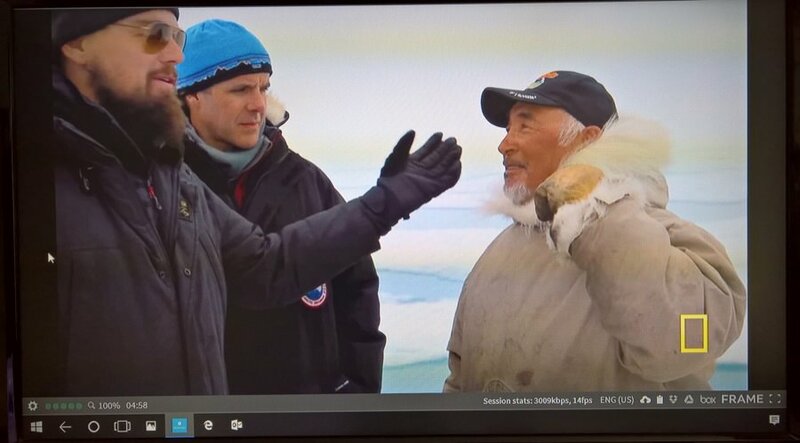 A lot of his time is spent travelling or in meetings with customers, but in between, either in the car or in a hotel room - or even in a meetings itself - he uses the Continuum Lap Dock, clicking through to HP Workspace and his company's data on a shared OneDrive or Box (etc. 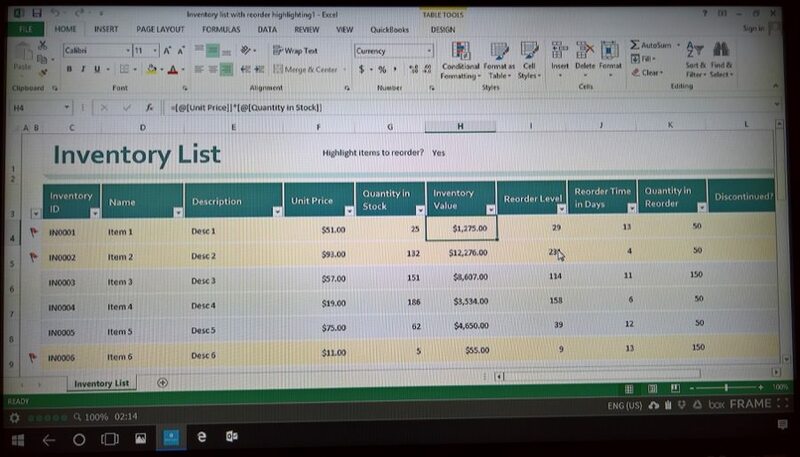 ), updating Access databases and Excel spreadsheets. The premium tier above works out to be about 3 hours per workday on average, the 'essential' tier to about 1 hour 45 minutes of Workspace access per day on average, so you can see how these might fit into a mobile lifestyle. The rub might be what happens when Fred's back in the central office. 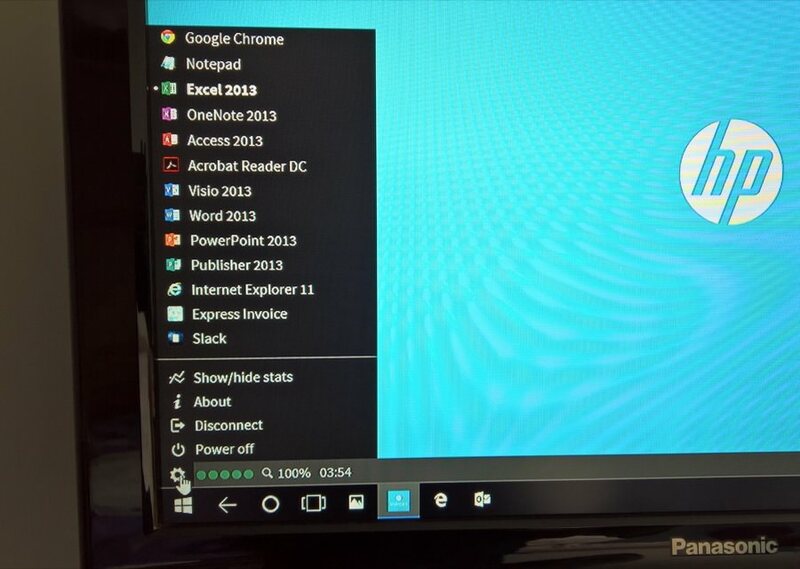 Following this Elite X3 vision, the idea would be to have a Desk Dock and large monitor available on a hot-desk, so that he'd simply dock and then be productive with the usual Continuum-aware applications, though if he still had to use the HP Workspace solution most of the time when office bound then he'd soon run out of credit. So perhaps he'd be on a normal desktop PC when not on the road? In a big enough company, of course, the virtualised applications would also include that VPN tunnel through to the company's own applications and internet. If I sound like I'm guessing here then it's because I am, in effect. Not only have I not worked in a big company for many years, no one really knows how all this is going to be taken up in the real world - don't expect instant results since company IT strategies don't turn on a dime. But HP is in this for the long haul and I'd expect it to be promoting the Elite X3 and HP Workspace for years, not months. But enough musings, let's give HP Workspace a whirl for real. 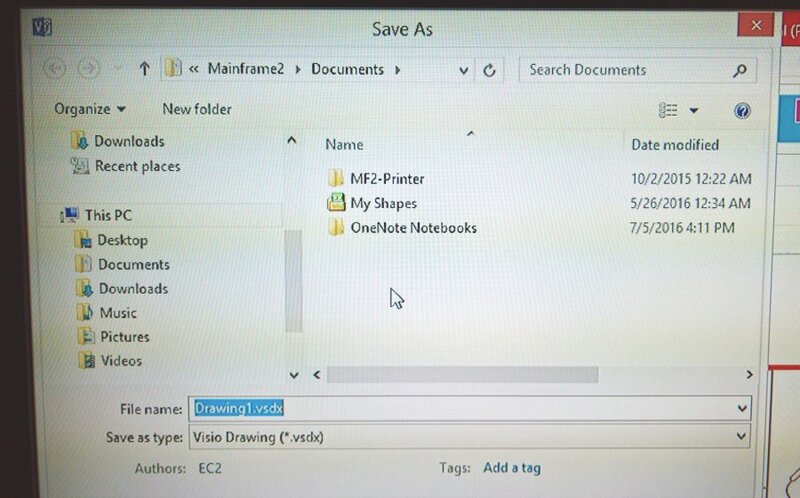 Notepad? But ignore that - this is only a test area for us, after all. What's notable here are Visio, Access, Slack, Express Invoice and even Chrome, should that be something you need access to, for Google account activities. 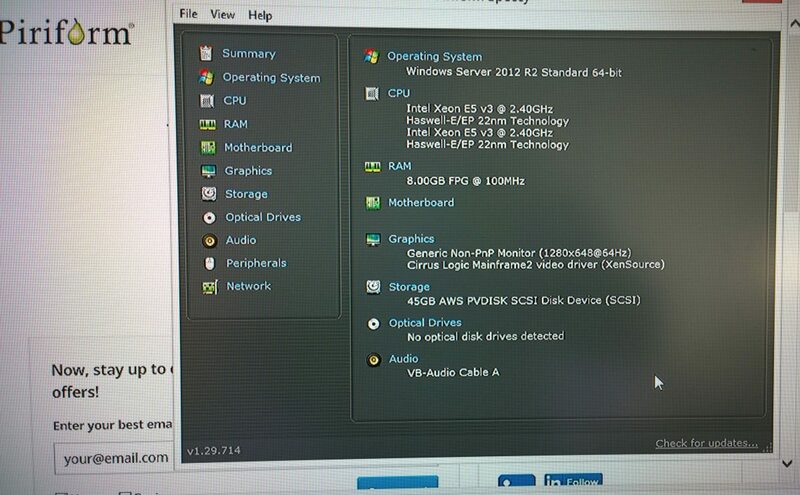 This is all on a virtual PC, of course, but it has all the usual resources, file system and so on, just all in a container somewhere in the 'cloud'. 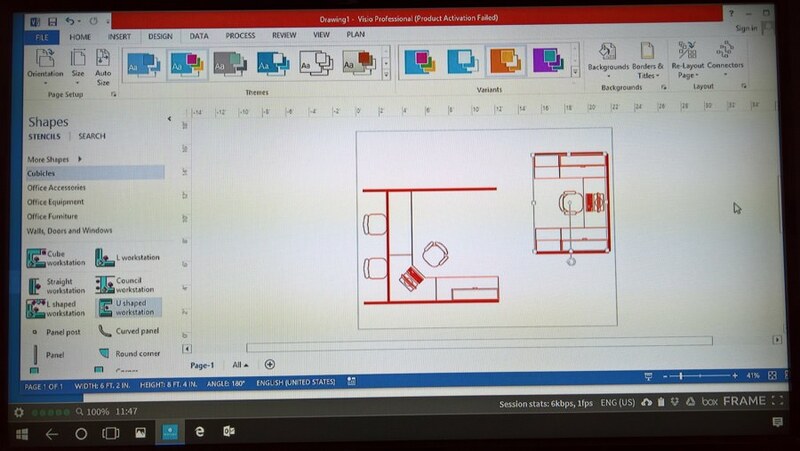 Here's Visio 2013 running, for example. The interface is all streamed at 15 frames per second, which sounds slow and it is, but it's perfectly fine for this sort of interface, with a limited number of UI elements that will be moving at speed. 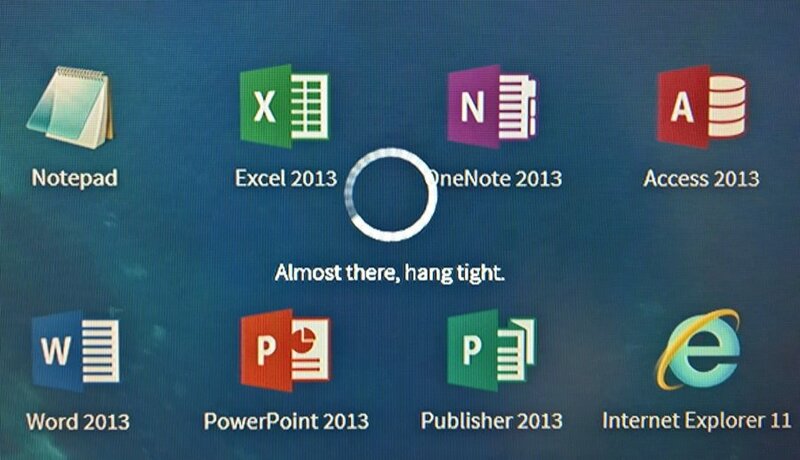 Scrolling through big documents is the only time you really notice that things are jerkier than on a local machine. The actual contents, i.e. 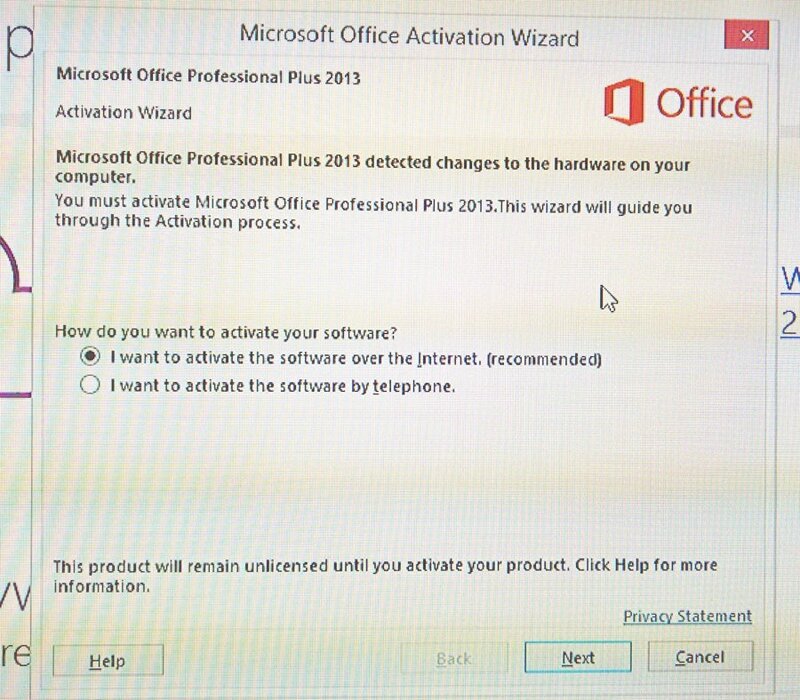 the installed applications on our test HP Workspace server, were preset by HP for journalists to try, but you can install whatever you like from the Internet, i.e. 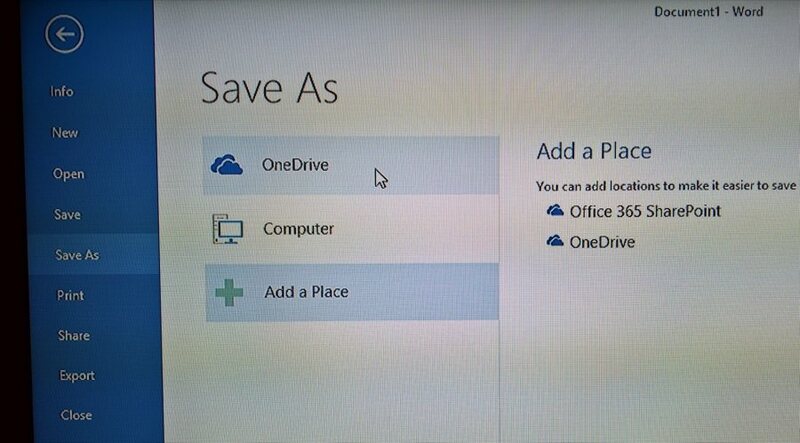 usual sources, just as if you were using Remote Desktop into your own physical PC. So, in HP Workspace, we have a workable way to run Win32 applications and generally operate a virtual PC remotely via Continuum. At a cost. However, I'm tempted to point out that Microsoft's existing Remote Desktop UWP app runs fine under Continuum - and is free, though you would then have the set-up/licensing costs associated with running a suitable Windows server, plus some IT expertise would be needed, whereas here it's HP doing all of the work. So you have options, at least. 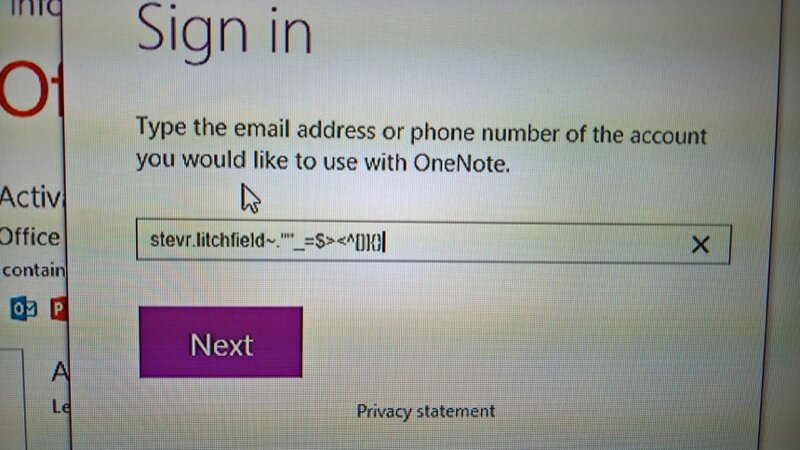 Secondly, as shown above right as I struggled to find the "@" character when typing an email address, the characters in the Elite X3's on-screen virtual keyboard are NOT the same as those passed through and accepted by the remote HP Workspace server, i.e. the keyboard character sets are different (I eventually found '@', which appeared when I typed speech marks!) 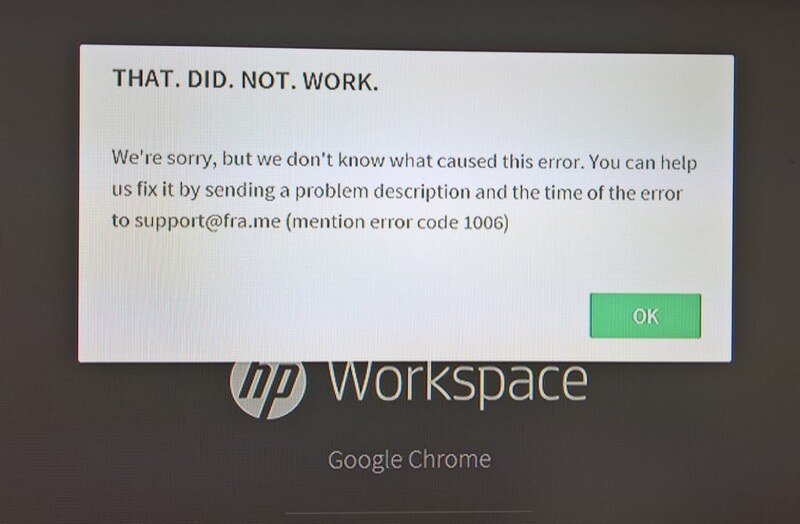 This, surely, is an early issue and should be simple to solve, HP? Or perhaps, in a real world Workspace implementation, the admin people set this up before letting users loose on the system? And finally there was the odd error, as shown above right. Teething issues, no doubt. Given that companies are (hopefully) going to be paying serious money for this managed server service, they'll expect serious reliability. So that'll come, HP will make sure of it. Phew! I have to confess to feeling a bit out of my depth in terms of evaluating HP Workspace because I have no experience of the competition, i.e. I have nothing to compare it to. But it does work, on the whole, I'm sure it will get faster and better, and there's that 60 day free trial so that companies and their employees can set all this up and evaluate it in the field before commiting to a Workspace service contract with HP. Moving on to more familiar ground (to me), in the next HP Elite X3 review part ('4') I'm going to be looking in depth at its still imaging capabilities. Earlier in the year, I was disappointed by the X3's camera, but it has got a whole lot better with recent updates. Watch this space!